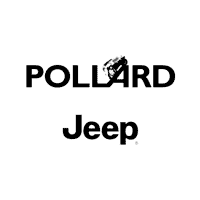 Thinking about purchasing your next vehicle at Pollard Jeep? It’s a no brainer! 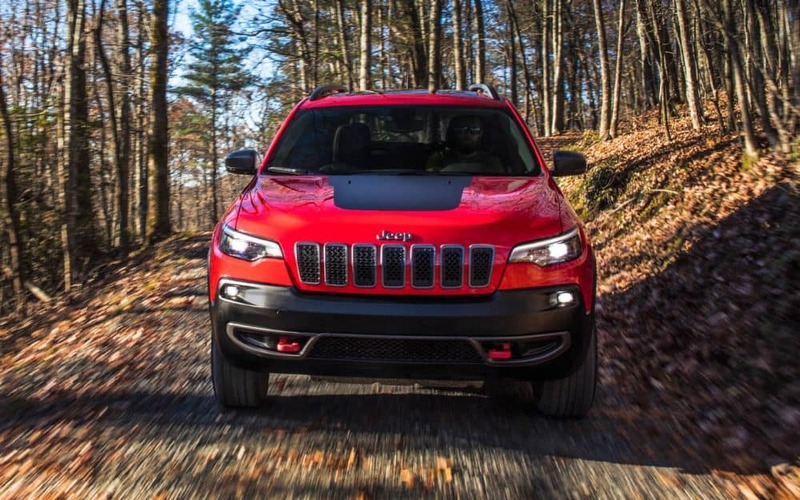 Pollard Jeep has amazing customer reviews that will ensure you’re picking the right dealership. One customer states, “Great place! Very professional and the only dealership to go above and beyond for their customers!” Serving Boulder, Colorado.